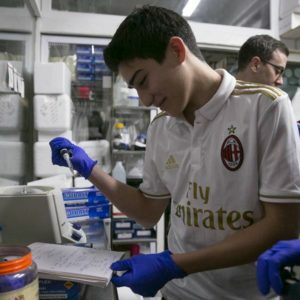 The Chinese scientist who sparked an international outcry after alleging to have helped create the world’s first genetically edited babies, has raised the possibility of a third child being born, after announcing that a separate woman was pregnant at an early stage with a modified embryo. 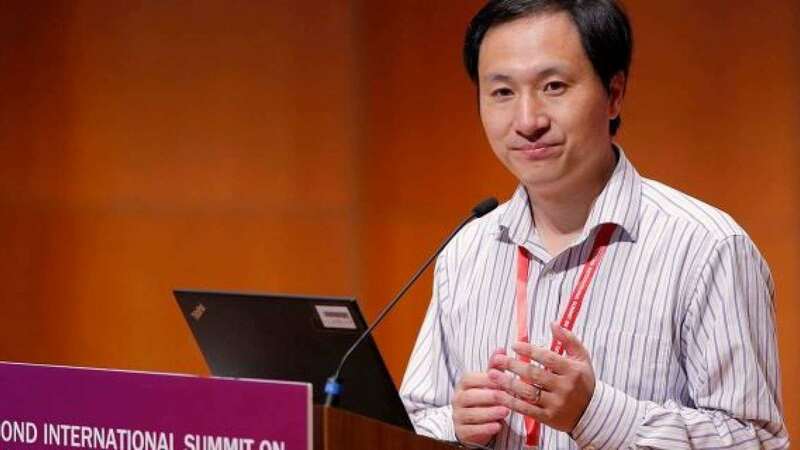 Speaking in front of a packed hall of around 700 people at the Second International Summit on Human Genome Editing on Wednesday [November 28], He Jiankui publicly defended his work, saying he felt “proud” of his achievement. He, an associate professor at the Southern University of Science and Technology in Shenzhen, sent shock waves through the scientific community on Monday when he announced in a video posted online that two ostensibly healthy twin girls had been born this month from embryos altered to make them resistant to HIV.